Just 2 Birds: friday football feature: Custom T-SHIRT + giveaway! friday football feature: Custom T-SHIRT + giveaway! Welcome to our 1st Friday Football Feature! Get ready for every Friday of our season because I will have something great for you! I LOVE this t-shirt and I've had more compliments on it than anything else! 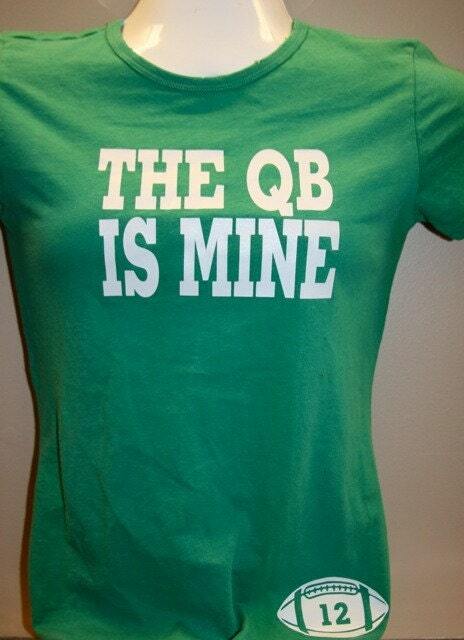 I've only worn it a couple of times but every time, other football wives are asking where they can get one! So here is your chance ladies! This shirt comes from ShirtsPlus! 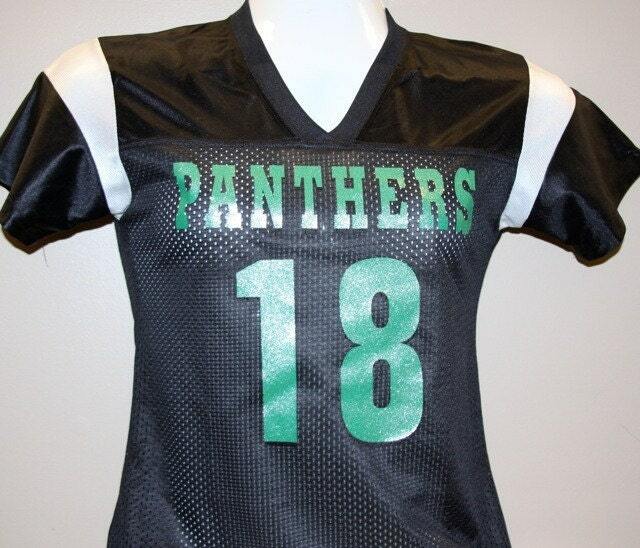 They have so many cute options including, custom shirts and jerseys! There are so many ways you can customize these shirts! "Coach's Wife", "#1 Cougar Fan"
any team slogan, or plenty of non-sports shirt options! Plus, since they're custom, they can work with you and come up with some awesome designs! but clearly had to change it to work for me. So "that lineman is mine" was perfect! ShirtsPlus was great to work with! They even put the last name and number on the back! If you know me, you know I can't have too many things with "Yeck 77" on the back! Yeah for football season! And yeah for a custom shirt! The hard part would be making a decision as to what one I'd like! I know right? Too many cute options! We are so excited for football season!!! I needs me a good shirt! P.S. I'm hunting you down at the Texas game! You better hunt me down! Can't wait to see you! Trying to enter this fun give away!! Just need to remember my password for my google account - hopefully Lars will remember it! Love the shirts, Love you!!! You can always reset it! Call me if you need help! That is perfect!! :) good luck! Chelsee - you definitely should! Good luck! They will make some awesome shirts for you!